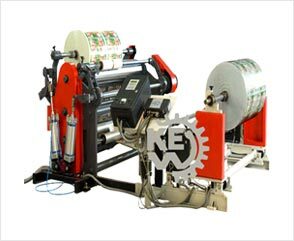 Slitter rewinder machines are designed for EVA Films with high quality and heavy duty equipments from last 25 years, India. EVA 1800 matte cast medical-grade EVA film with different types of Film Thickness (mm) 0.15, 0.19, 0.25, 0.33. 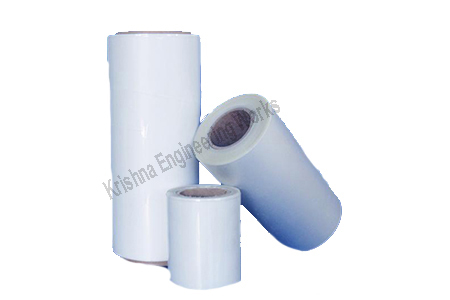 Our Film slitter rewinder machines are used for EVA copolymers, also, used in many applications including.